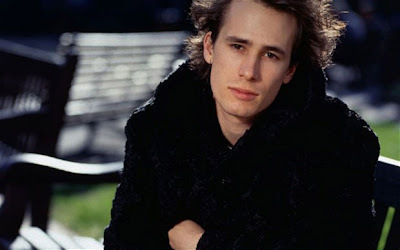 A new musical inspired by the work of Jeff Buckley will open in San Diego at the Old Globe Theater and may end up on Broadway. The Last Goodbye sets Buckley's haunting music to the script of Shakespeare's Romeo and Juliet. Read more of this story at the Telegraph or The Hollywood Reporter. See another blog entry from this site about Buckley, who is one of my favorite singers ever.